Unfortunately, I have never had the pleasure of trying a cake pop. 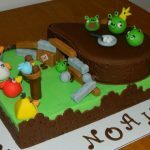 They sound delicious and I have posted some pretty amazing ones like the Doctor Who cake pops from a while back, but I have never even come across them in person to try some. 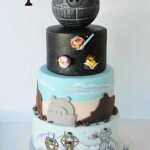 Well, here are some more amazing cake pops I don’t get to try! 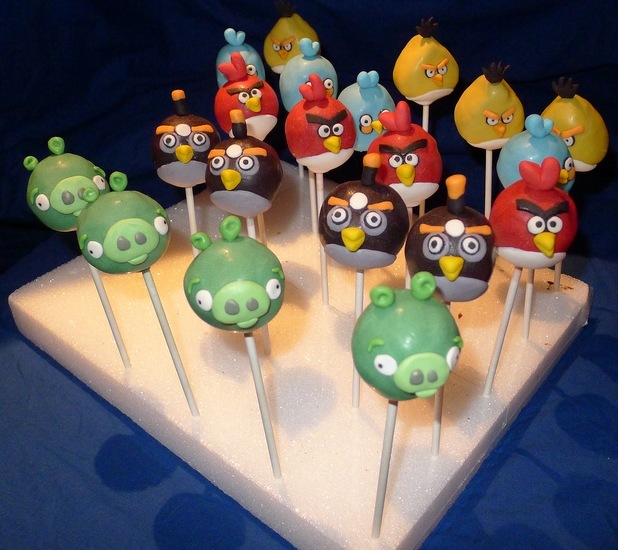 These awesome Angry Birds cake pops were made by Sweet Flair and they definitely look pretty sweet! 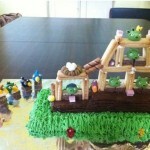 The level of detail on these Angry Birds cake pops is quite amazing. They almost look like they jumped right out of my iPad! 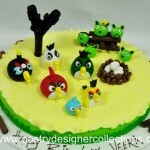 However, it seems to me that the only bird that really looks angry is the yellow one. Apparently the others are only slightly irritated. 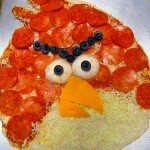 Pass this along to any Angry Birds fans you know! Like us on Facebook too!